I wasn’t sure what to expect when visiting the Irish capital, so let’s just say I was blown away when I arrived in a city so full of life, lovely lads & lasses, and live music. To put it simply, Dublin is awesome. Awesome people, awesome culture, awesome bars, awesome music, awesome food– awesome city. The city’s distinct yet equally intriguing neighborhoods have been, and remain today, home to a variety of interesting characters. 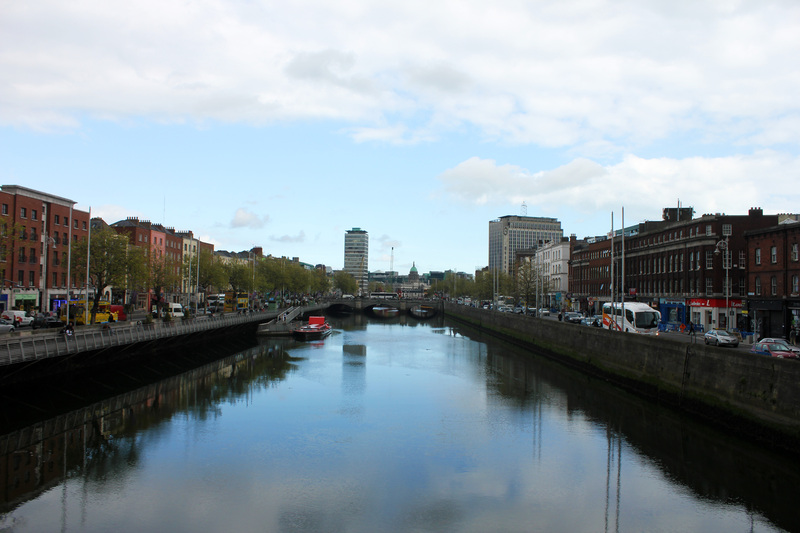 Many artists and authors, both natives and foreigners, have drawn inspiration from the city, including James Joyce, Oscar Wilde, W. B. Yeats, and Bram Stoker. Surely the rowdy pubs were lovely places of inspiration for them as well. Irish porters, stouts, and whiskeys are all phenomenal, but there’s much more than the drinks that makes Dublin such a great place. The city (and the country as a whole) has had a long and bloody history, but today it stands proud as the capital of the Republic of Ireland. This is Ireland at its best, and its best is simply amazing. This entry was posted in Dublin, Ireland and tagged Dublin, europe, Ireland, photography, photos, Republic of Ireland, travel by Babak Haghighi. Bookmark the permalink.